The Band would like to officially give thanks to KCOM for their kind support via their Community Grants Scheme which has enabled us to purchase a brand new set of music stands.The Band currently compete in the Second Section of the North of England region and are proud to have represented the North of England at the National Brass Band Championships of Great Britain on several occasions, most recently in 2013 and 2014. However without an official sponsor we rely heavily on donations, the money raised by playing at engagements and the on-going support of players, friends and families. In August 2015 the Band’s treasurer, Miss Chris Dunn, set about applying for funding from local companies to help ensure that the audiences across Hull, The East Riding and the surrounding area have more of a professional experience when attending one of the bands performances. The Band where delighted to hear in September that they had been successful in securing £500 towards the purchase of new music stands. 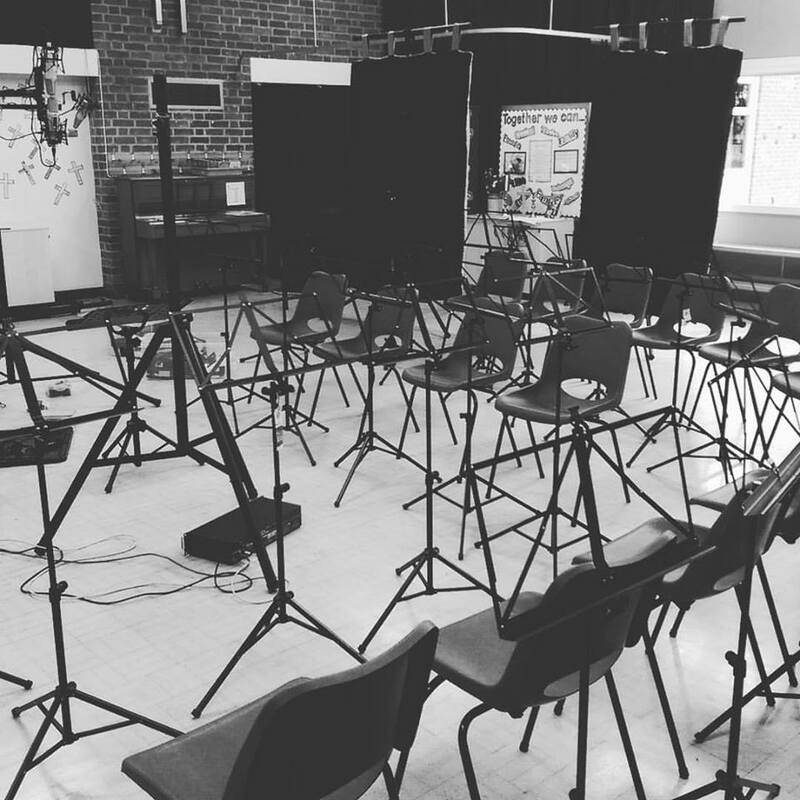 Without the support of KCOMs Community Grant we would not have been able to purchase a new set of stands, which cost over £800 in total. The Band welcomed the delivery of their new, much sturdier, music stands in December. We are keen to welcome contact with anyone who feels they may be able to support the Band. If you or your company feel that you are able to help please contact the us via email: friends@eryb.co.uk for more information.